Step Into Your Divine Destiny with Purpose, Power, And Presence. Are You Ready for the Next Phase of Your Evolution? It's time to stop playing small. Life is too short. There are people waiting for you to shine your light and be their beacon of hope! Become the woman you were born to be! Book Your Complimentary 30 Minute Sacred Shine Session with me TODAY! Get the support you need to own and awaken to your truth so you can create and grow a thriving business. Do you need some VIP attention? Could you use a more personalized touch to create the clarity you need around your vision and purpose? 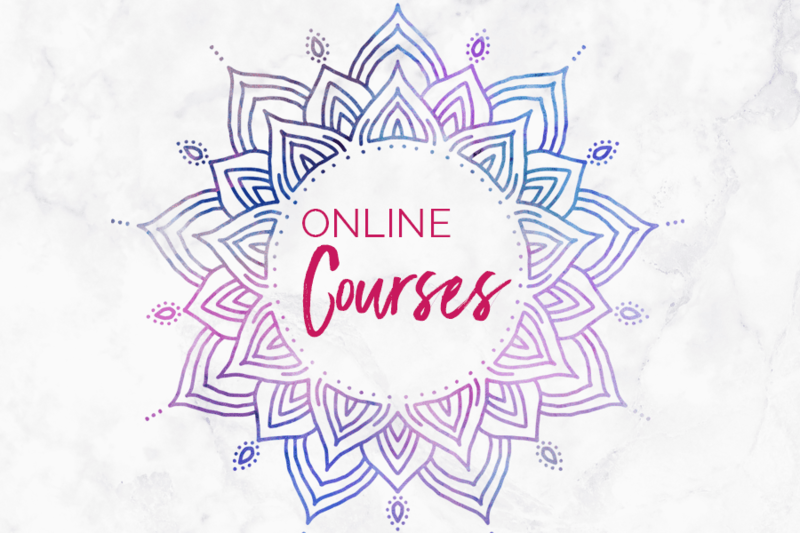 These sessions are customized for your needs and will help you create the business and life God is calling you to boldly and confidently step into online & in person. Do you value the power of community? Would you love ocreate some business besties to this entrepreneurial journey? 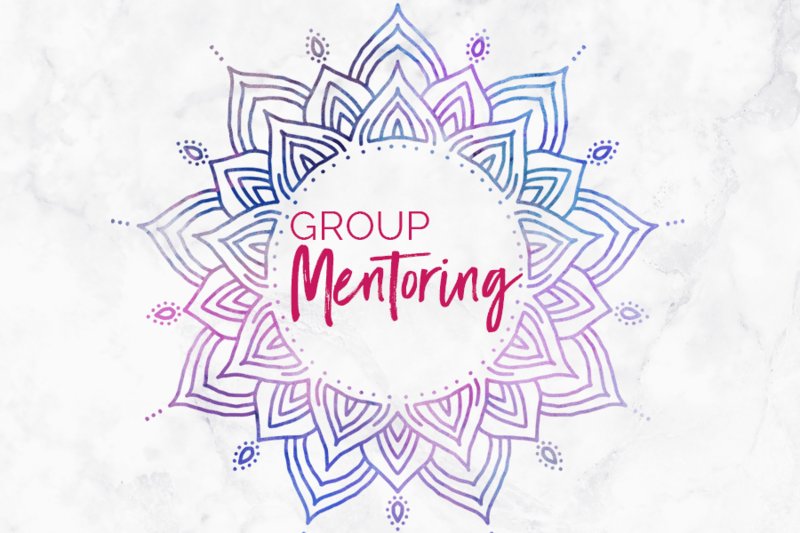 Group mentoring may be the best choice for you. I offer two programs, The Christ Confidence Code and Courageous Camera Confidence. Both will help you be the star you were born to be. 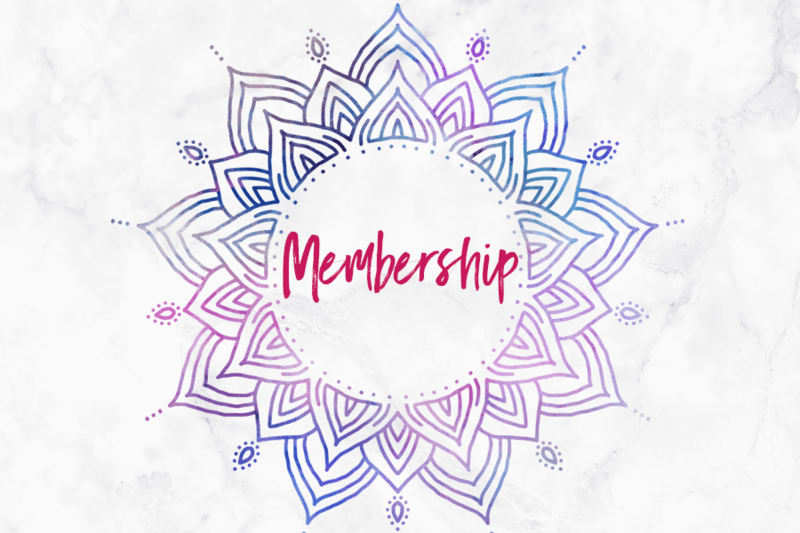 This self guided group program is designed for women who desire personal development in the areas of business, self love, confidence, self care, online visibility, personal branding, confidence and more.This program provides a library of training that are sure to empower and inspire your journey. Enrollment Closed at this time. Don’t need a full on program? Purchasing my programs on specific topics that meet your needs is the perfect way to go. Purchase personal development courses that will take you to the next level in your life and business. Learn at your own pace and keep them for life. Check out the available course below. When it comes to helping you gain confidence to show up and shine in your calling Dorothy-Inez Del Tufo is the mentor for you. Her approach is intentional. 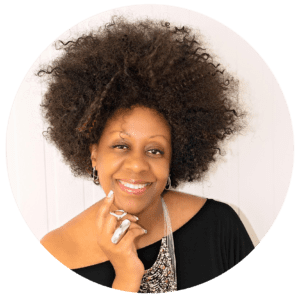 She will give you the encouragement and accountability you need to move forward in your life and business. I was stuck in life with dreams to own my own business, become an author and to travel. After hiring Dorothy-Inez, I was able to not only become an author, but I became an International Best-selling Author, created and launched my first program and I was able to travel to two places on my bucket list. London, England and Paris, France. If you are ready for the next level of you, Dorothy-Inez is sure to delivery. When I first decided to register for Dorothy-Inez’s class, I was afraid of doing live video. I struggled with being judged and having subjects to talk about that would keep my audience’s attention. Dorothy-Inez helped change that. She taught me that doing these videos was not about me, it’s about the people I am called to serve. She gave me permission to be myself and freed me from my fear of being judged. She helped me see that I have more content inside of me than I ever imagined, how to look and speak on camera to hold my viewer’s attention. 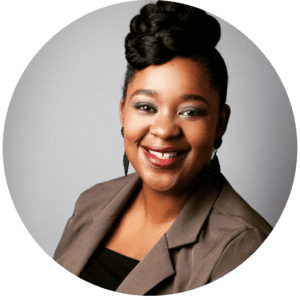 Since working with Dorothy-Inez, I am showing up more confidently in video, in fact, my first live video yielded me a brand new client who had only seen me in that video. I also got clarity about the value I bring to those I serve which has lead to tripling my rates and taking my business to the next level. Being apart of Dorothy-Inez’s video program was definitely a great investment.